To coincide with the release of the new book from Donald D. Allan, we're happy to welcome a guest spot today to announce the launch. 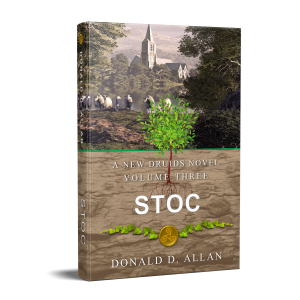 A tale of druids, warfare - and a chance to win Amazon vouchers too! We hope you'll join us for this epic release event August 31st at 5 p.m. EST until 12 a.m. EST. We'll start off with Donald D. Allan himself, then we'll hear from some guest authors in the fantasy genre. This is a great opportunity to discover new authors, play games, and win prizes! 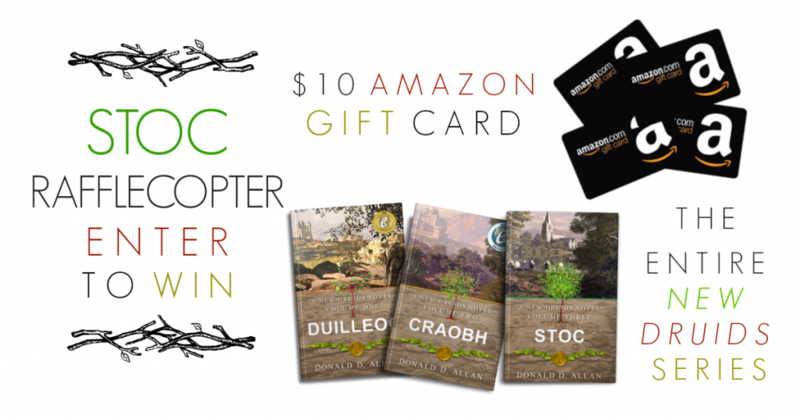 Speaking of prizes, don't forget to enter the STOC Rafflecopter! Don't forget to share! There are several entries that can be performed every day!